Another shot from a storm that rolled over Singer Island a couple weeks ago. There was some lightning but I was unable to catch any of it because I didn’t have the right gear. 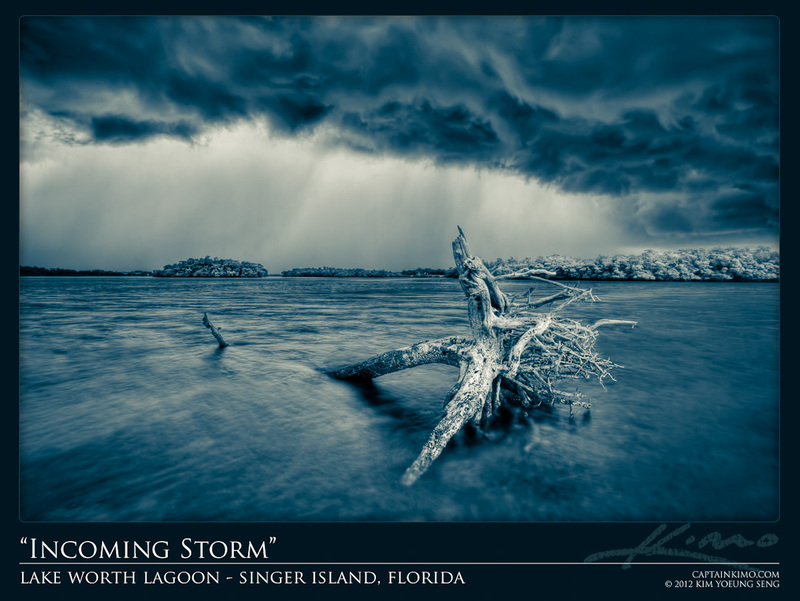 But I was able to get the storm clouds, which was pretty ominous, as it made its way over the Lake Worth Lagoon.